The World Taekwondo Federation Grand Prix series returns to the Manchester Regional Arena as the season heads towards a thrilling climax. The competition, the last event before next month's World Taekwondo Finals in Fujairah in the United Arab Emirates, is due to get underway tomorrow with the men’s under-68 and over-80 kilograms events and women’s under-67kg. Top competitors will be awarded ranking points towards the World Taekwondo world ranking which could help them quality for the 2020 Olympic Games in Tokyo. Winners will earn 40 points towards the rankings. In the men’s lightweight category, all of the top 10 world-ranked athletes are expected to compete in a tournament due to finish on Sunday (October 21). Top of the list in the under-58kg event is Tae-Hun Kim of South Korea, an Olympic bronze medallist at Rio 2016. In the women’s under-49kg category, Thailand’s Panipak Wongpattanakit tops the world ranking list and will start as the favourite here. Stepping up to the men’s under-68kg event, Dae-Hoon Lee will be difficult to stop having won his last 10 competitions. Britain's Jade Jones is similarly dominant in the women’s under-57kg as the world number one and double Olympic champion. Rio 2016 men's under-80kg champion Cheick Sallah Cisse from the Ivory Coast is also expected to compete. The world number one will be hoping to prevent Russia’s Maksim Khramtcov from winning all four Grand Prix events this season. In the women’s under-67kg event, South Korea’s Hyeri Oh leads the field as the reigning Olympic champion. In the heavyweight categories, Britain and Russia lead the way. The current European champion and world number one, Vladislav Larin tops the men’s over-80kg event and Britain’s Bianca Walkden leads the women’s over-67kg event. 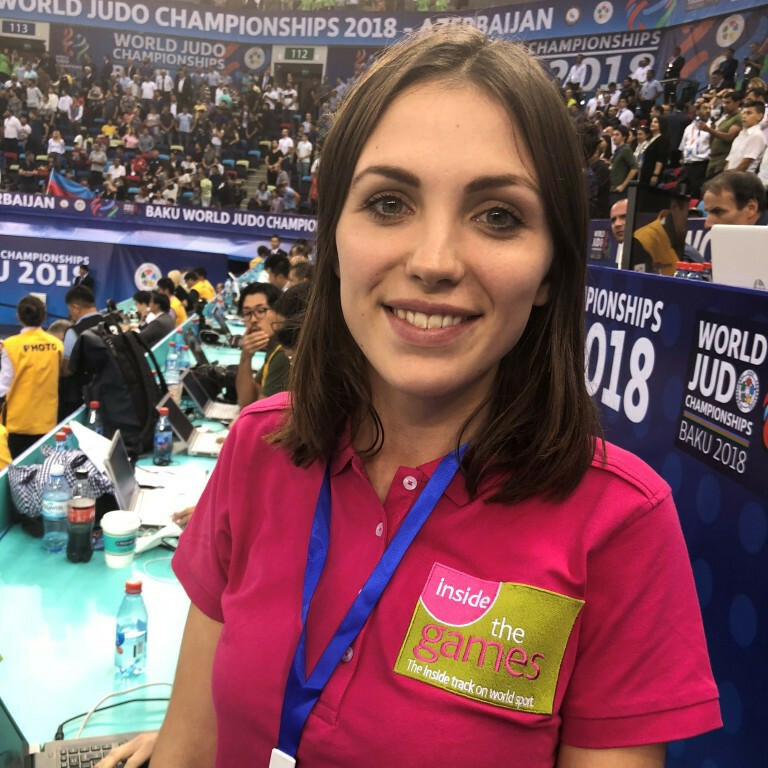 Walkden took a clean sweep of golds at last year’s Grand Prix but managed silver at the Taoyuan Grand Prix in Chinese Taipei last month after being beaten by South Korea's Lee Da-bin.